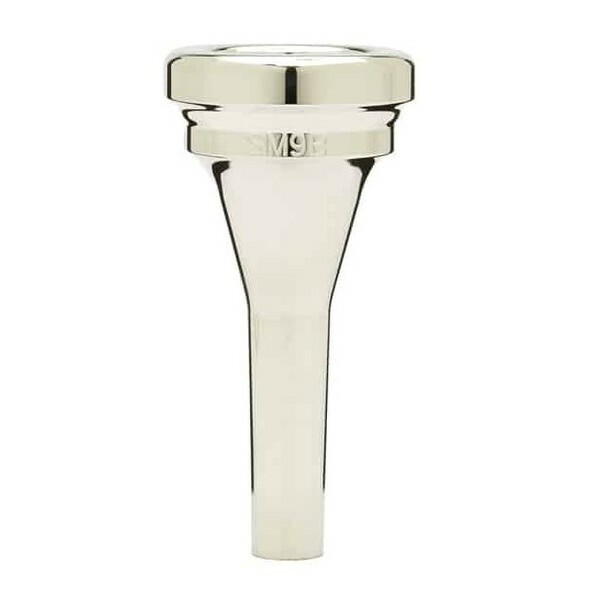 The SM9 baritone mouthpiece is part of the series designed by internationally recognised player Steven Mead. It is manufactured by Denis Wick with the utmost care to produce a product which is comfortable to play and produces a controlled and rich tone. The SM9 is part of the Classic range which boasts an original design giving clarity, precision and a very easily controlled, cantered sound. They possess more brilliance and richer upper overtones than the convex outer profiles of many other designs. The Classic design is very responsive and easy to play with excellent flexibility and a rich tone. 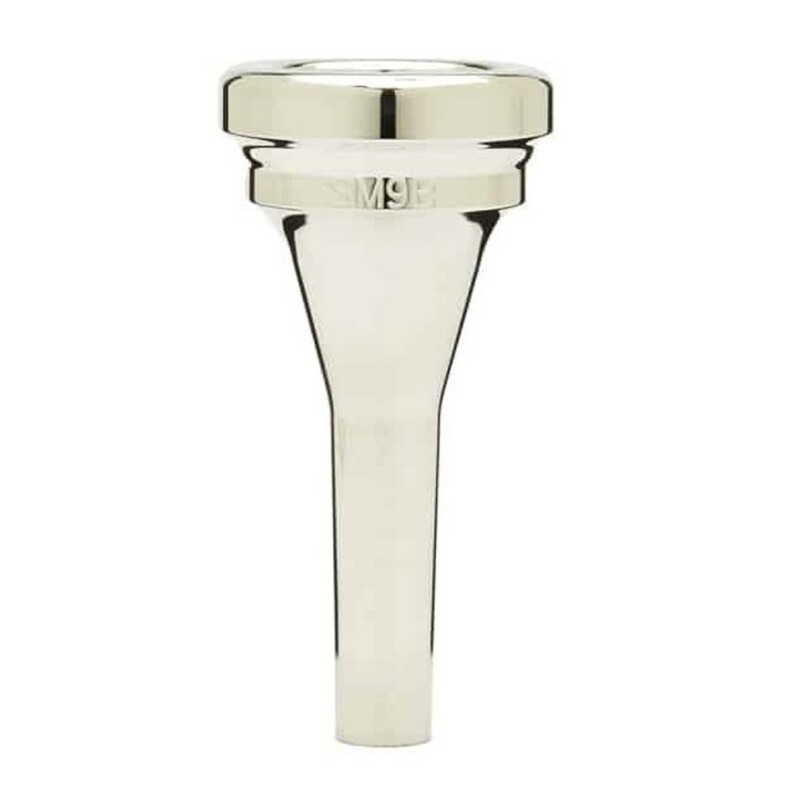 The SM9 baritone is part of the first range of mouthpieces designed by the international euphonium virtuoso, Steven Mead. They are manufactured for modern instruments with design features that result in tone, comfort and performance which will delight all those who try them.